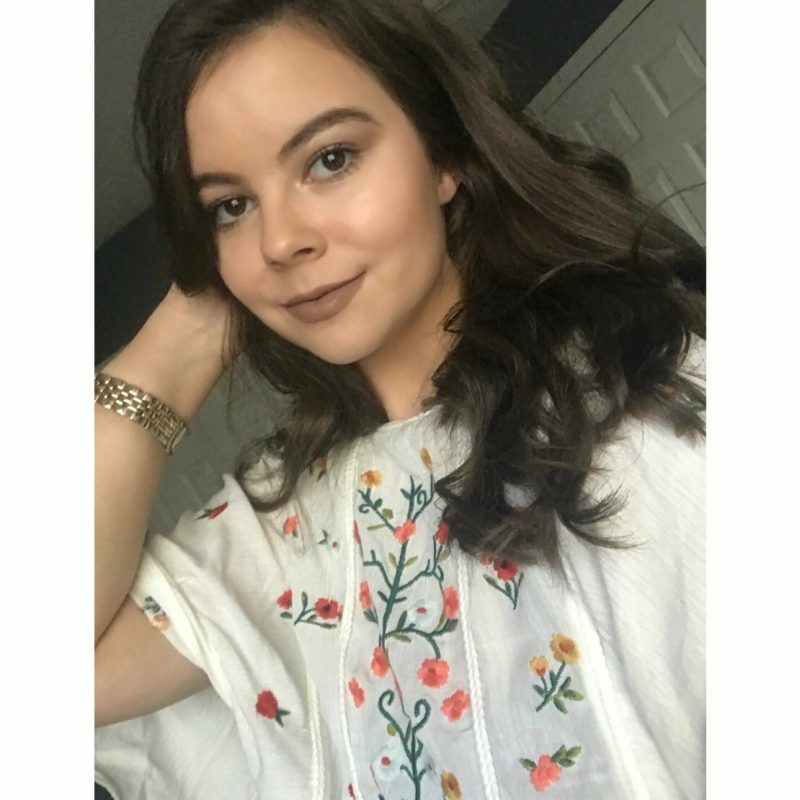 Hey everybody, I am back with an exciting post! I have been so eager to share this new super simple and insanely affordable teeth whitening strategy with you all. I don’t know about you, but I have always struggled with my teeth getting stained easily from the drinks I consume, and I have never actually been happy with the way my teeth looked. I remember looking into getting them whitened through my dentist but the price was so outrageous, I didn’t even entertain the idea anymore. 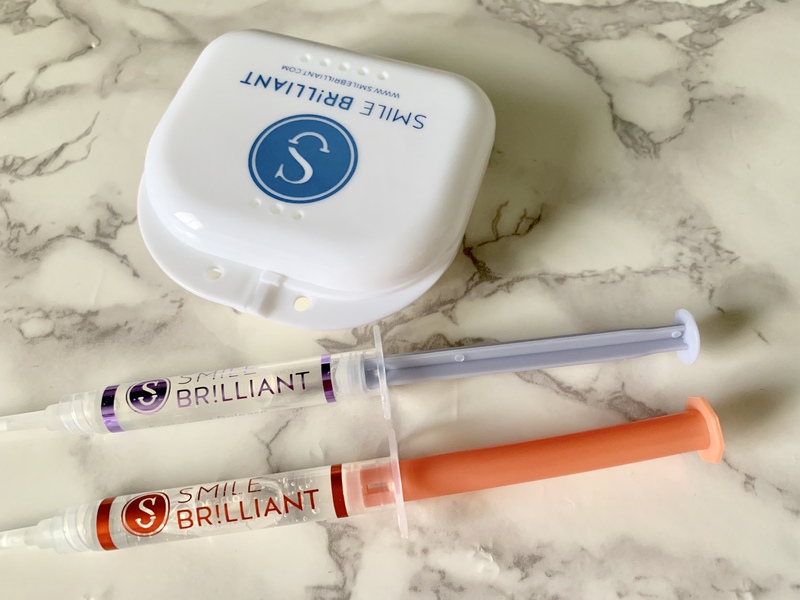 When Smile Brilliant reached out to me to try their product, I was very intrigued instantly for multiple reasons. Firstly, it’s all done at home, how convenient! Secondly, they custom make your trays to fit your teeth and give you maximum results. I was sold instantly by these two facts! I have tried teeth whiteners from the grocery store before, and I never found much luck with them as they’re never customized to your precise measurements, so I just gave up. I absolutely loved the idea of having a customized tray and decided to give this a go! 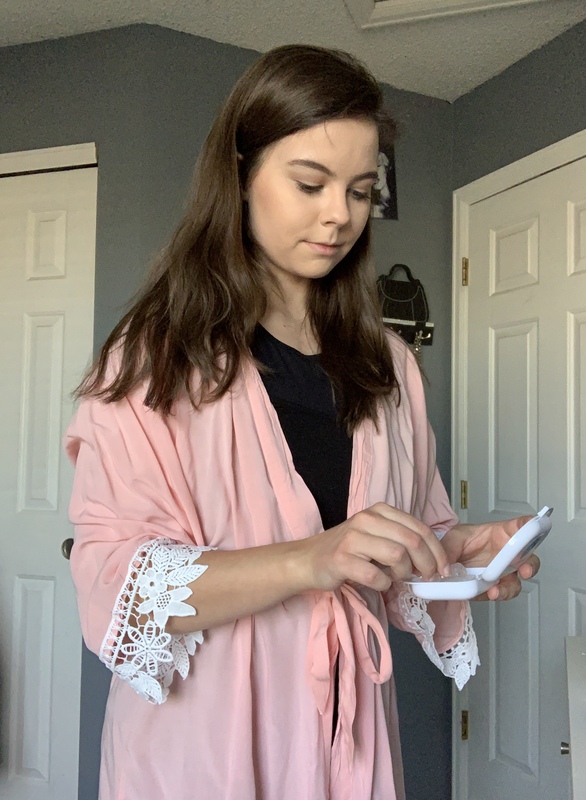 The Process… To get started and get your custom-fitted trays from Smile Brilliant, it was so simple and easy, I couldn’t believe it. The company sends you a package to make your teeth mold with clear instructions. Once I made my mold, I sent it back in the mail for them to customize the trays. This whole mailing process easily took just a week or so, they were very quick which was great! Once I received my official trays, I was set to go for my first session! 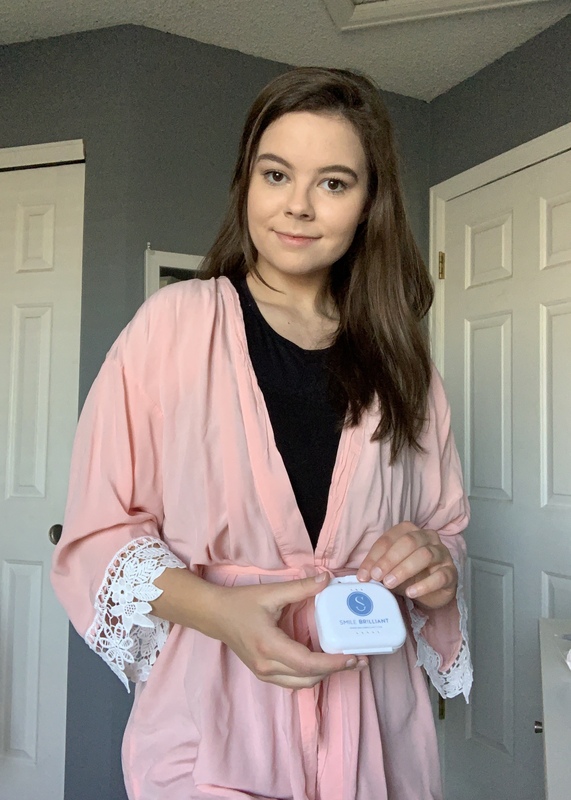 The package supplies you with more than enough product to do a decent amount of whitening sessions, I followed the instructions and went ahead to apply the whitening gel to my trays! After that, you apply the desensitizing gel and leave that on for about 15-20 minutes. Before I knew it, my first whitening session was complete! I was pretty pleased with how simple the entire routine was. I really started to notice a change in just 2 sessions! 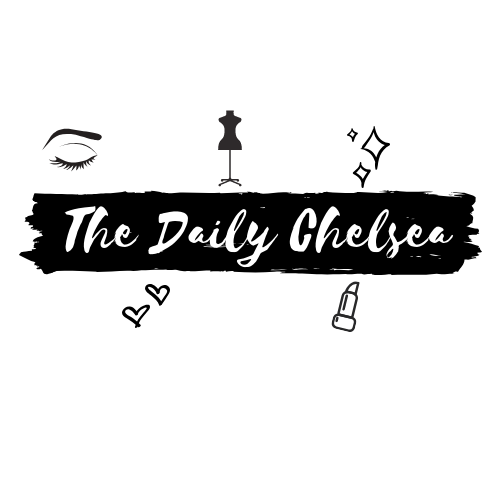 I would do the entire routine applying the whitening gel and the desensitizing gel every night before bed, as I found that the most convenient time of day to do this. I continued on for another week and was extremely satisfied with the results I was getting from this product. I would highly recommend this product to everybody who wishes to try whitening, it is such a streamlined easy process, and the desensitizing gel is a great part of this if you’ve got sensitive teeth. 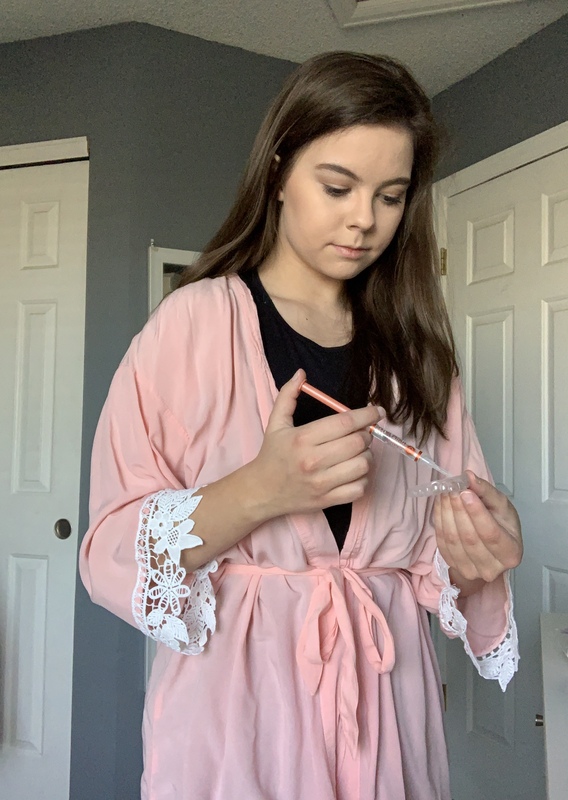 This will be a product I definitely continue to use, it just doesn’t get better than being able to do your whitening sessions in the comfort of your home with quality products at an affordable price! If you have any questions regarding this product, I would be glad to answer and help you out! Give this article a read that explains 7 things you should know before buying teeth whitening. 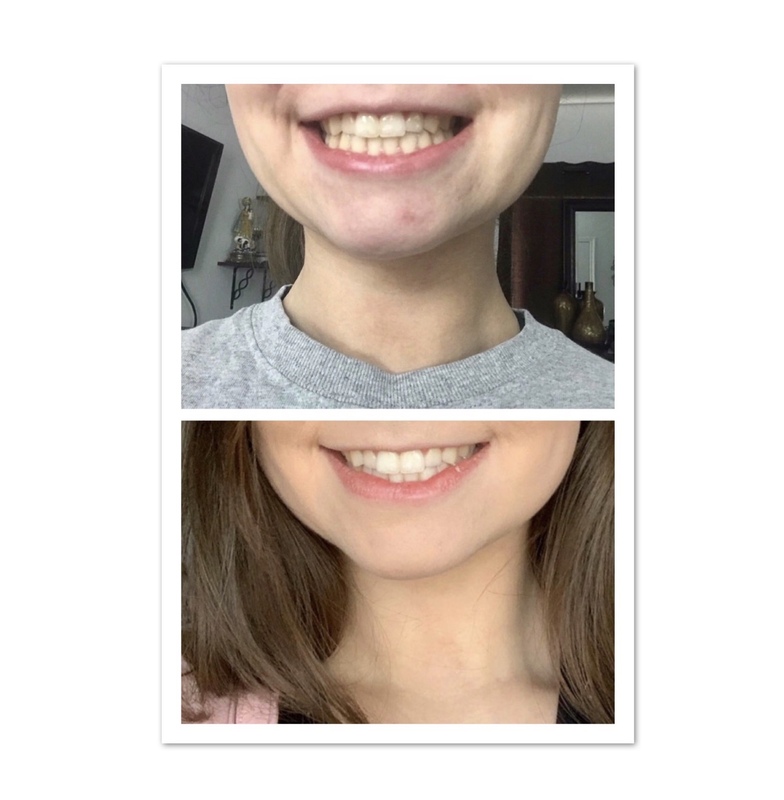 I am incredibly happy with the results I’ve had, Smile Brilliant was able to clear up stains I was self-conscious about and help me feel more confident to smile again! Smile Brilliant was kind enough to let me offer you guys a chance to get your own Teeth Whitening Kit! You’ll get $149 credit towards your kit, how AMAZING is that? Just enter right here! Post sponsored by Smile Brilliant. All teeth whitening opinions are my own. Wow! I was literally talking to my Mum yesterday about teeth whitening! What a coincidence! The cost of it is super intimidating though! You reviewed this product really well. I’ll definitely have to look into it further. Thanks for sharing! Glad you enjoyed the review and definitely a product worth looking into! Omg I’m definitely going to check this brand out. I’ve been Using a charcoal toothpaste for months and have seen no results smh! Thanks for sharing. Your teeth look so much whiter! Great review, if I get my teeth done I think I will do it through the mail. looks like it works! 🙂 And i think you should totally do a post on your pretty robe. I love the scalloped sleeves.